Today we played a BINGO game. 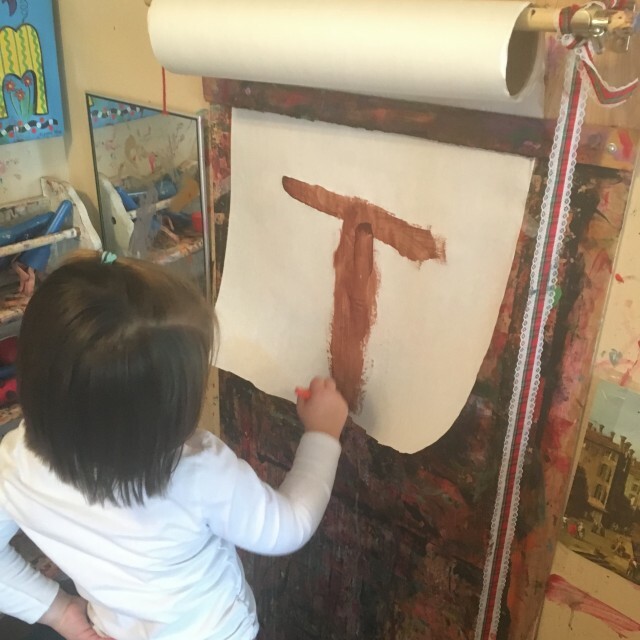 This is a great way to play with letters and their sounds. As I call the letter I make the sound of the letter. 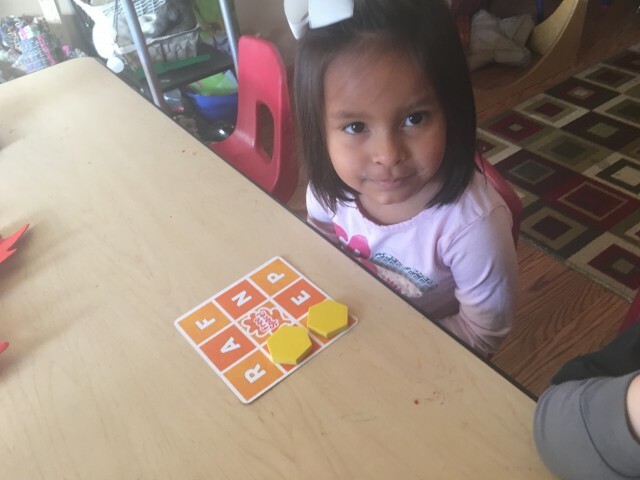 I was quite surprised as many of my three year olds were able to find the letters on their game. When we play literacy games like this. Letters start appearing everywhere. We also did a cutting activity today for our work sampling portfolio. I found that even though we have scissors available all day every day only 5 of our children are ready to cut lines. That is not their problem . It is MY problem. 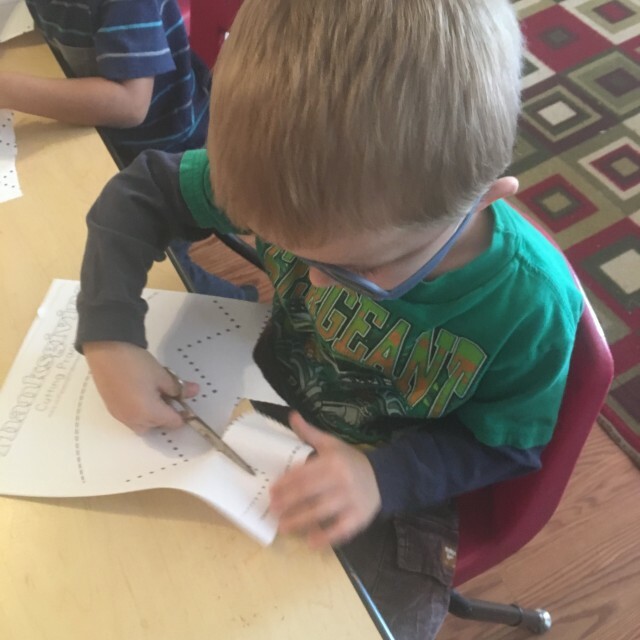 I will be adding more activities to encourage the children to use scissors for fun through out our center time. Who are your friends ?